So here are the wires that if I hook up together, my running lights turn on. They are the only source of power that I know of, or thats what was originally the source of power for the previous stereo that went out and I had to replace. If I hook only one or the other up to the stereo, the stereo does not power up, if I hook both up to the power for the stereo, the stereo will turn on and works fine, but the running lights turns on as well with the ignition being to the on position. No idea why it would be wired like this lol. Anyone have any solutions on how to wire my truck up? Without the benefit of seeing your entire setup, The power wire for your car stereo may be used to activate a underhood relay for the DLRs. I had a similar setup years back, as I wanted a switched power source to activate the relay. This enabled the DLRs to automatically turn off and on with the ignition switch. I would determine which wire or wires go to the DLRs, and disconnect them. Make sure that the radio is wired correctly, and wire the DLRs using a relay setup. 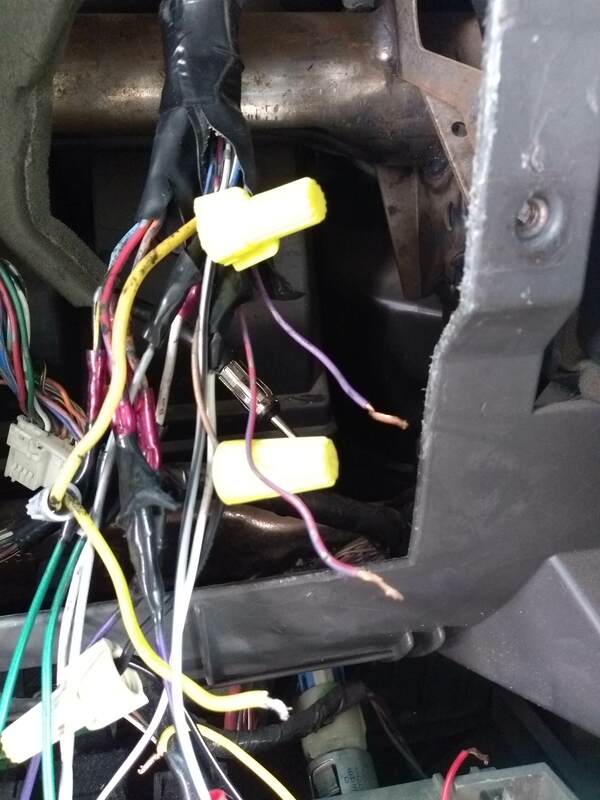 You have the option of wiring them to turn on whenever you start your vehicle or using a switch to control when they turn on. There are videos on youtube that show how to wire the DLRs using a relay. If you already a relay setup for the DLRs, then you need to insert a switch in the power wire going to the relay. This will provide you control over when the DLRs turn off and on. Just some suggestions. Good Luck. wiring 2 8 ohm subs with a 4 ohm sub(pic incl).....possible?